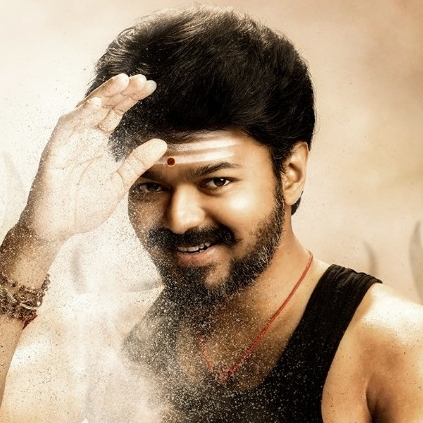 For all those who have been waiting to know about the release date and time of the first single from Mersal, here is an official update. The makers have announced that the release details of the single would be announced tomorrow (9th August) at 5 pm. Hema Rukmani of Thenandal Studios Limited, tweeted, "Get ready for the announcement of Pakka Mass First Song Release tomorrow at 5PM #TSL100 @arrahman @Atlee_dir @ThenandalFilms @actorvijay"
Get ready for the announcement Thalapathy fans!